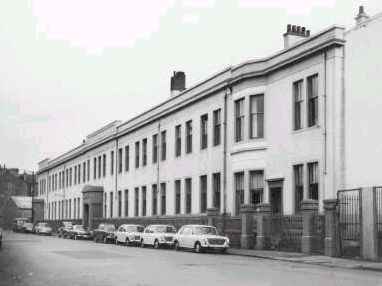 "Lived in 100 Bernard Street and married Pat O'Hare who also went to Dalmarnock. His brother Robert remembers Ian Boal. Thoroughly enjoyed reading about my old school. Would be happy to hear from anyone who remembers me or my husband. Keep up the good work." "Ex-pupil who went to Queen Mary Street and then to D.P. I lived at 95 Bernard Street. I have a younger sister, Sally, and brother Kenny who were also pupils at D.P. My young cousin Marion Phillips is shown in some of your classroom photos."